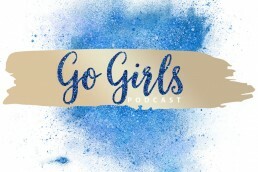 Click below to listen to episode one of the Go Girls Podcast. 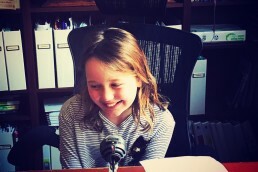 In this episode, I talk to Turia Pitt and my friends Kiyara and Miya. Everyone has bad days – it is all part of the journey of life. If you work hard, anything is possible. Success isn’t a magic formula. When we play safe – we can never really push ourselves and grow. If you want to achieve anything – you have to be willing to put in the work and the hours. You don’t learn from success. It’s all very exciting. Let me know what you think.